Hi to all female runners! This is Singapore’s largest women-only race - Great Eastern Women's Run, commissioned by Great Eastern and organised by HiVelocity Events, a run for every woman. The race features 5km, 10km as well as 21.1km race distances making the run accessible to female runners of all levels. The race is also the largest women-only half marathon in the region. Targeting to attract 17,000 participants, the race will be flagged off at the TheFloat@Marina Bay. The race route will take runners past Gardens by the Bay, Marina Bay Sands, Merlion Park, Esplanade, Singapore Flyer, F1 Pit Building, the Sports Hub and end off with a picturesque finish at the TheFloat@Marina Bay. 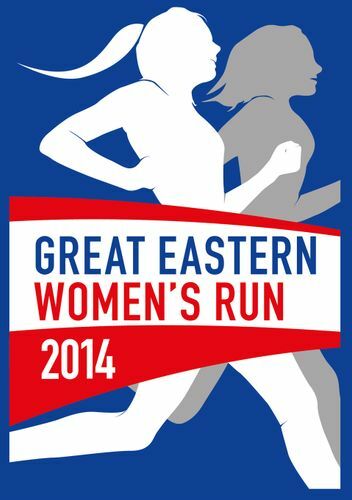 or just send us an email at info@greateasternwomensrun.com. Come and join us and see you there!